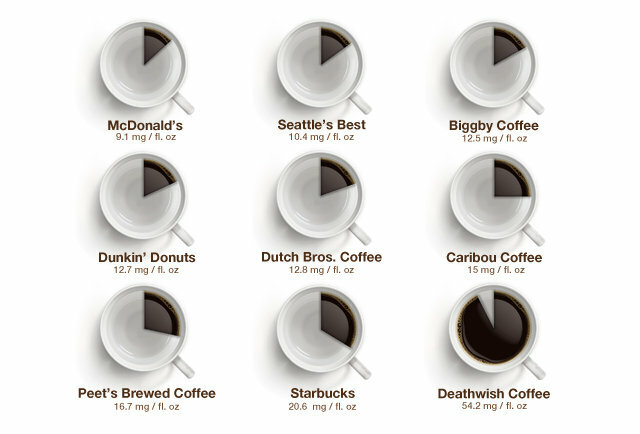 The milligrams of caffeine per ounce vary from chain to chain as wildly as the mood of someone hopped up on six cups from McDonalds… or one cup from the Death Wish Coffee Company. 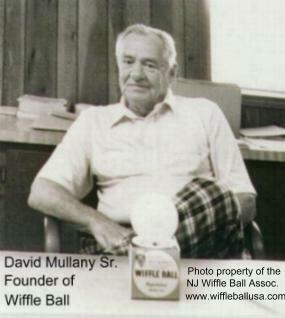 As we add a shot of espresso to that, we might recall that it was on this date in 1953, after a year of experimentation, that marine engineer and retired semi-pro baseball player David Mullany, Sr. invented the Wiffleball. (He patented it early the following year.) Watching his 13-year-old son play with a broomstick and a plastic golf ball ball in the confines of their backyard, Mullany worried that the effort to throw a curve would damage his young arm. So he fabricated a full- (baseball-)sized ball from the plastic used in perfume packaging, with oblong holes on one side… a ball that would naturally curve. The balls had the added advantage, given their light weight, that they’d not break windows.